The contemporary look and feel inspires classic and modern trends and provides a hub for trendy foodies. 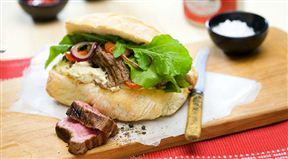 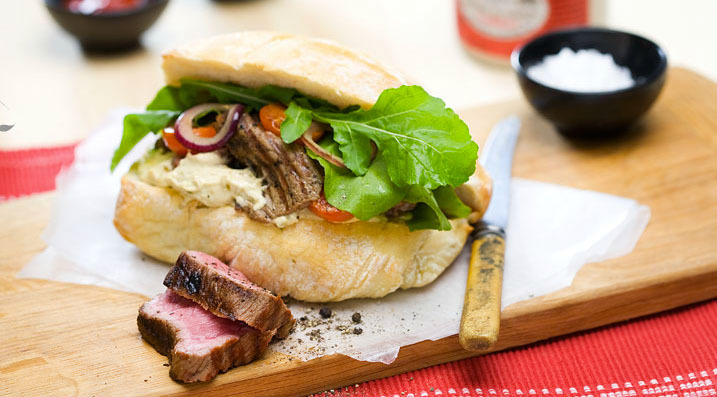 The menu boasts international with a South African twist served in a deli atmosphere. 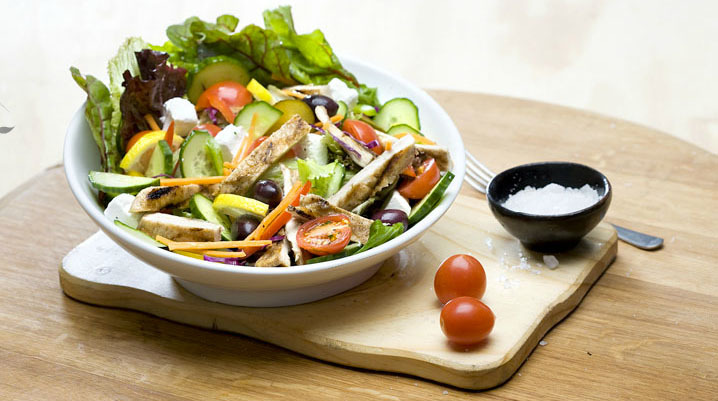 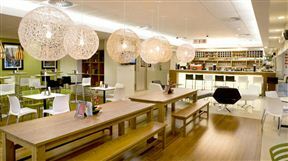 Enjoy breakfast or lunch at iCafe in Naspers Centre, Cape Town. 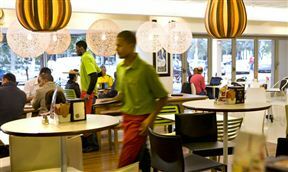 iCafe is 1.5km from the centre of Cape Town , the nearest airport 19.7km (Cape Town International Airport).